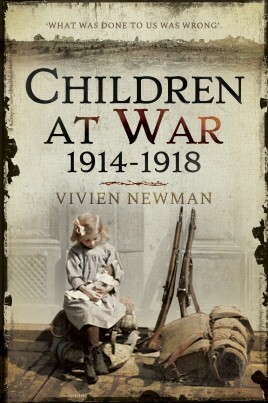 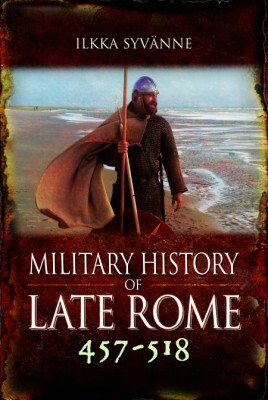 Pen and Sword Books is one of the leading publishers of historical titles and non-fiction in the UK, with over 6000 titles currently in print and available in ebook format and an additional 500 new titles published per year across a range of subject areas. 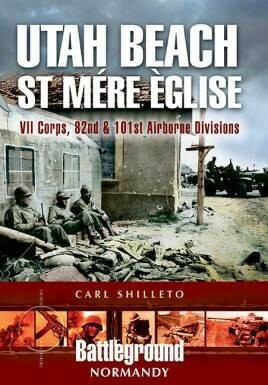 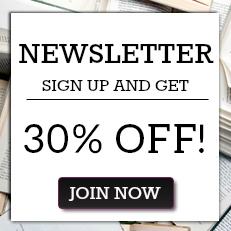 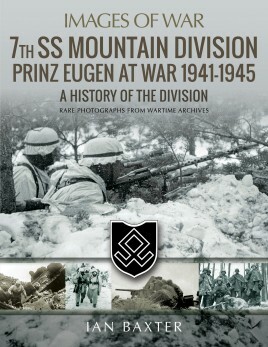 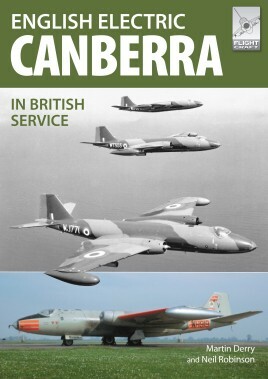 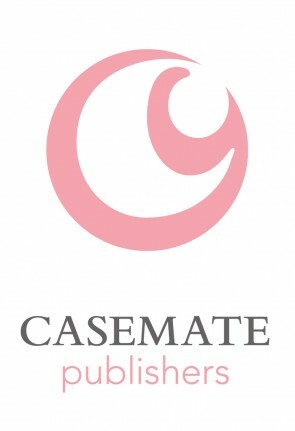 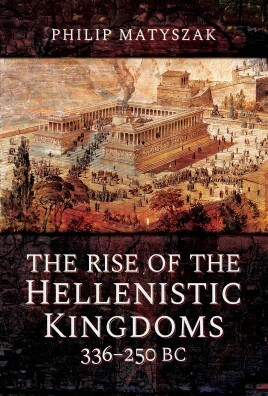 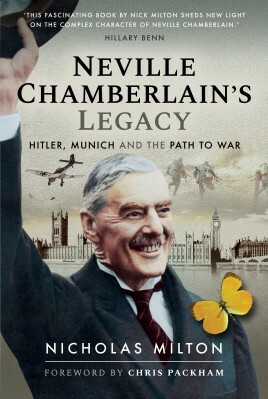 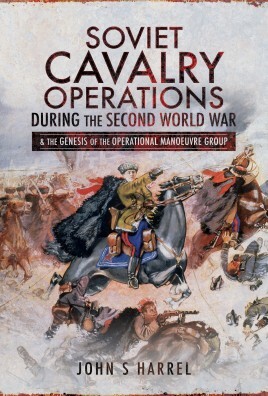 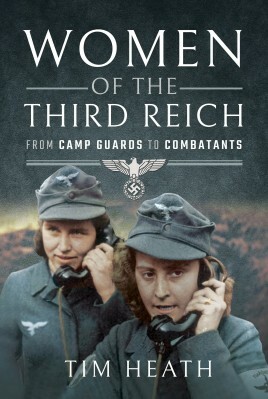 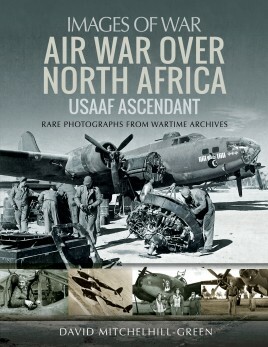 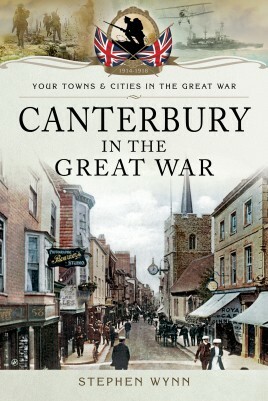 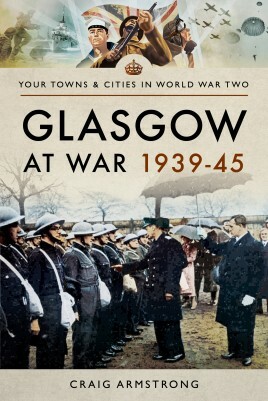 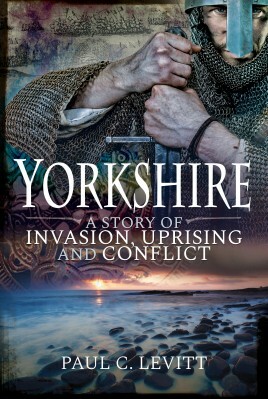 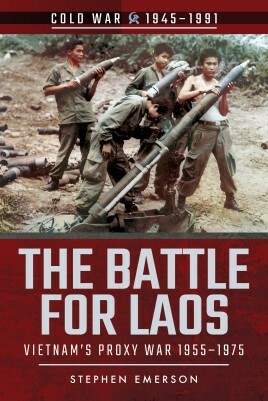 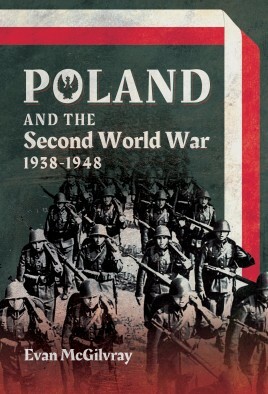 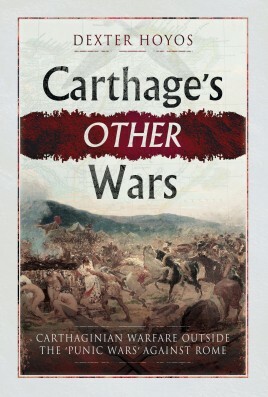 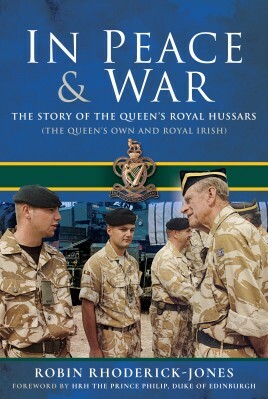 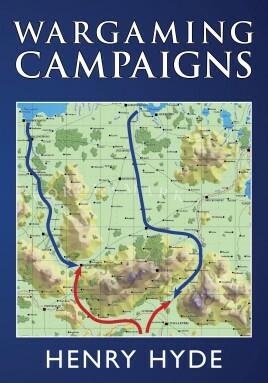 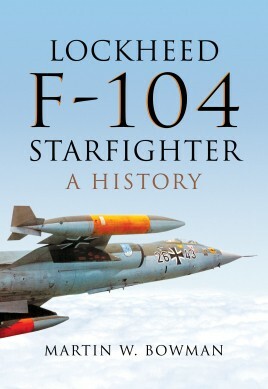 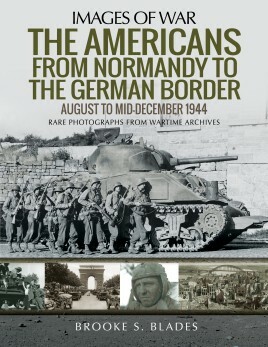 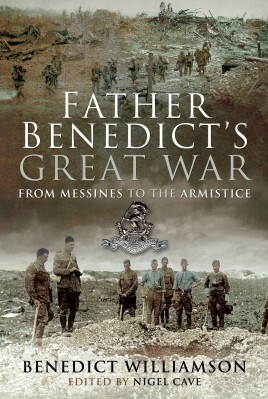 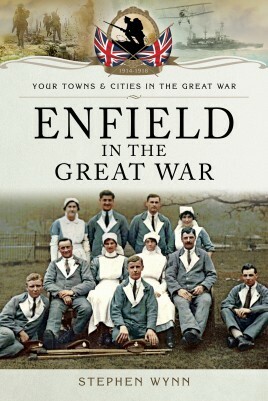 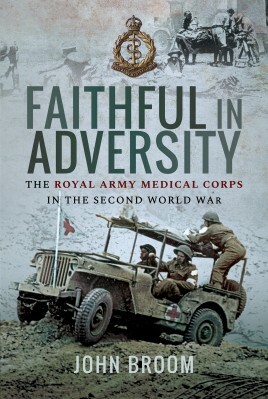 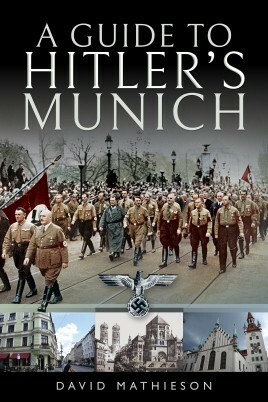 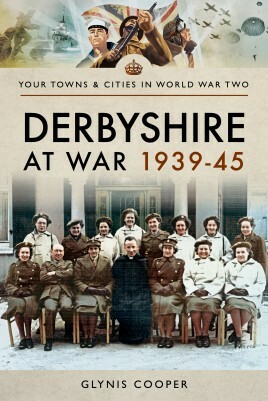 Founded twenty-five years ago, when the company purchased the Leo Cooper imprint – a brand which had a strong reputation for publishing military history and a backlist featuring several famous titles – Pen and Sword developed this further to become established as a leading military history publisher. 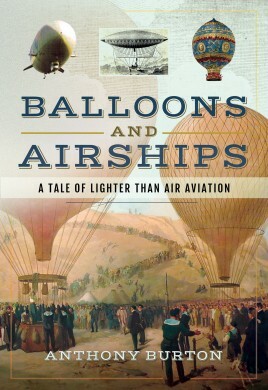 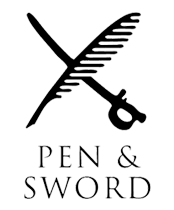 Pen and Sword has continued to grow and has added new imprints and subject areas to its list, including family, social and local history, general history and true crime, aviation and maritime history together with ancient and medieval history. 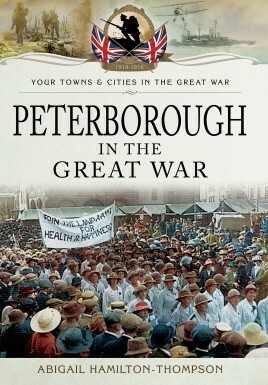 More recently it has developed further lists covering railways and transport, archaeology, science, political memoirs and exploration. 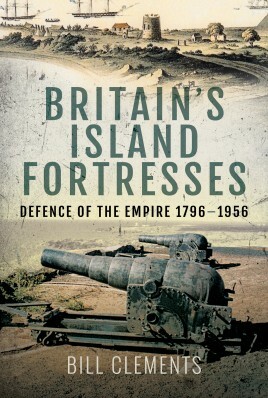 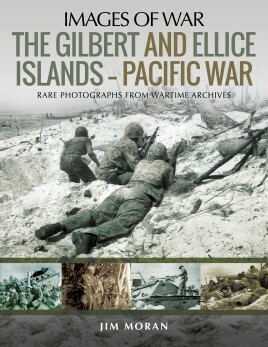 In 2008 it acquired two further specialist imprints: Frontline, which publishes a range of military history with more emphasis on US subject areas and Seaforth which is the premier imprint for those interested in Maritime history. 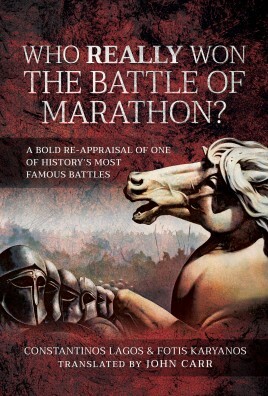 Who Really Won the Battle of Marathon?